Yehey! Happy 1st Month to our dear #ProjectHappyHome. Ang bilis ng panahon, imagine nakaka one month na pala kami sa south and I’m loving it. 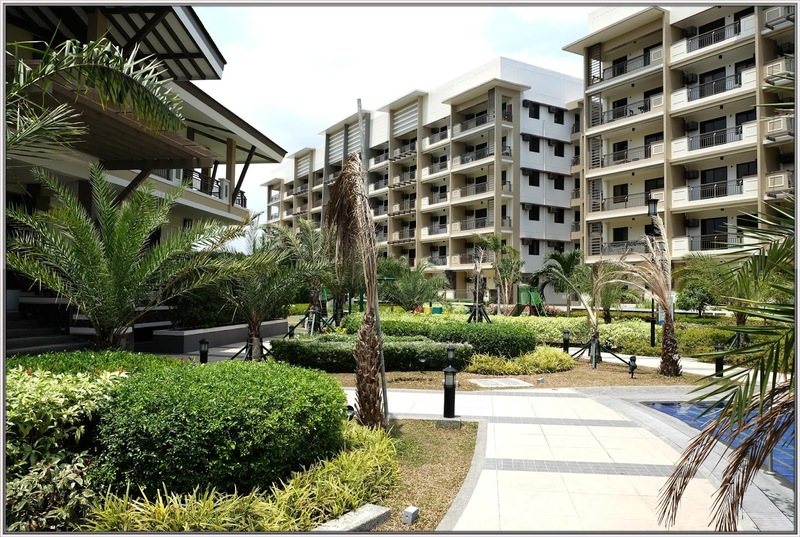 At first, it was a BIG adjustment to us but living in this resort-type residential is one of our dreams. Sarap umuwi ng bahay parati. 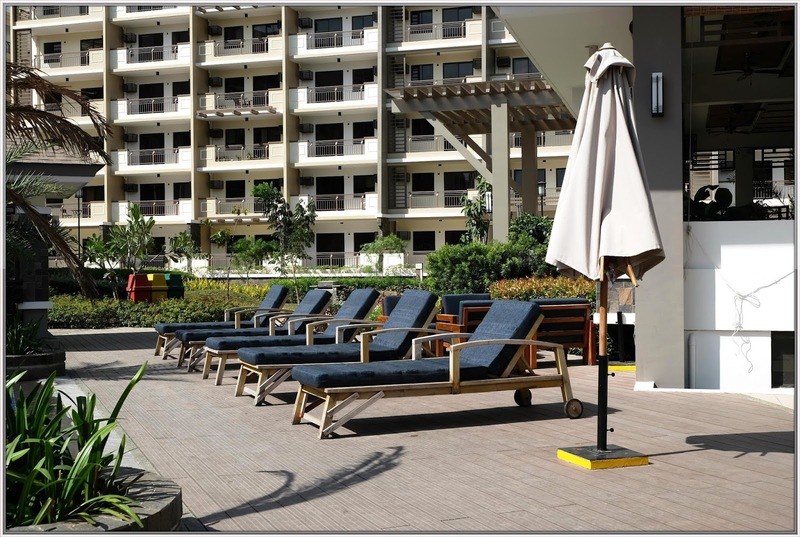 We are all enjoying the amenities and the environment in this place, ang hangin dito and ang aliwalas. We already invited some of our relatives and friends to visit our home and they are all happy to see our place (although wala pa talaga kaming gamit masyado, Yes! Wala parin kaming sofa hanggang ngayon. Haha). We already booked cabana every weekend to have our picnic after swimming, sulit na sulit talaga ang bayad namin sa association dues. Haha. 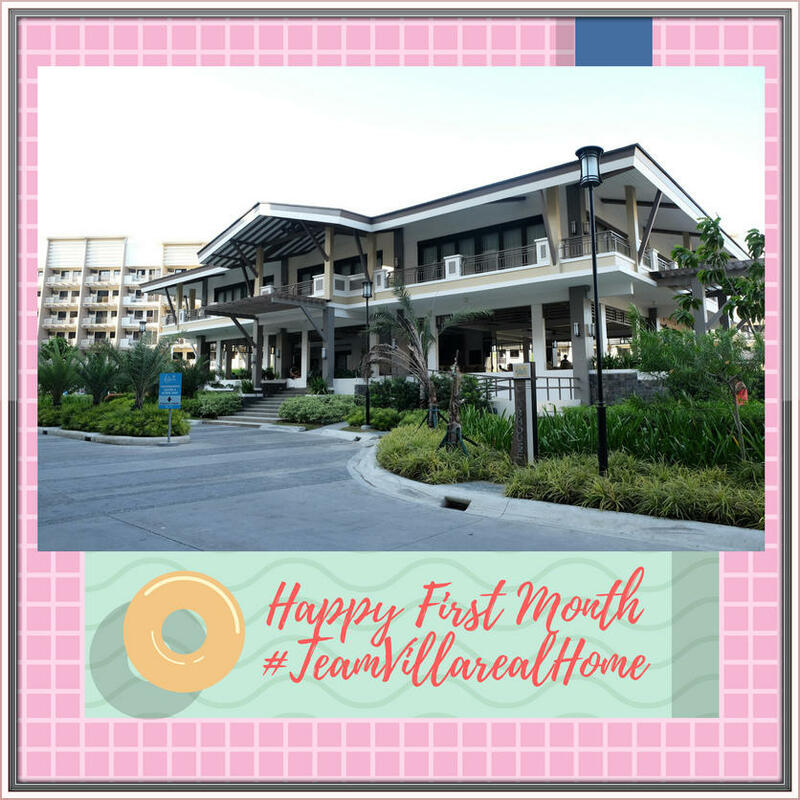 Anyway,we are now creating so many happy memories in our new home and whenever I asked my children if they are happy in our place, they shouted “We are so happy Mommy”, then they will make endless kwento na about what happened on that day but mostly they will kwento their swimming experience and new found friends. We gained new set of friends in this place, most of them are stay at home mom since their husbands are working abroad. Sharing ideas on how we maximized our space in the house, best suppliers for furniture, etc. Basta more on designs and pagpapaganda ng bahay. My husband also meet new friends who shares same passion in sports like Basketball. Every weekend, nag babasketball sila while my kids and I are enjoying the pool. Can you imagine living in this kind of place? Ang sarap db, nakakawala ng pagod. 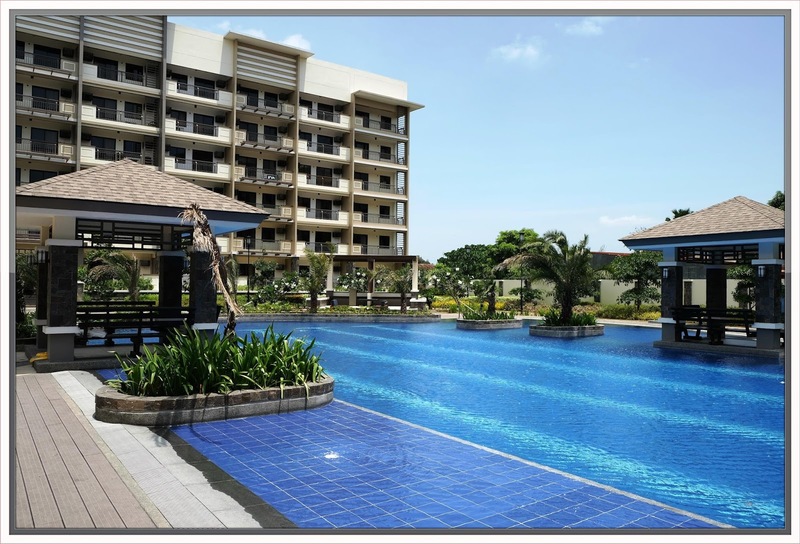 Yun bang anytime you want to swim, bababa ka lang andyan na yung pool at pag gusto mong mag picnic with your family at magdadala kayo ng food and mag ihaw ihaw after mag swimming, yung gusto mo lang magpahangin sa balcony at mag relax, ang saya db. This is our life now, away from the busy streets like in Makati. We are still in the process of budgeting and planning on the designs for our #ProjectHappyHome. Alam nyo naman, di naman biro ang mag fully furnished ng bahay but we are doing our best to make our humble place a happy and beautiful home.